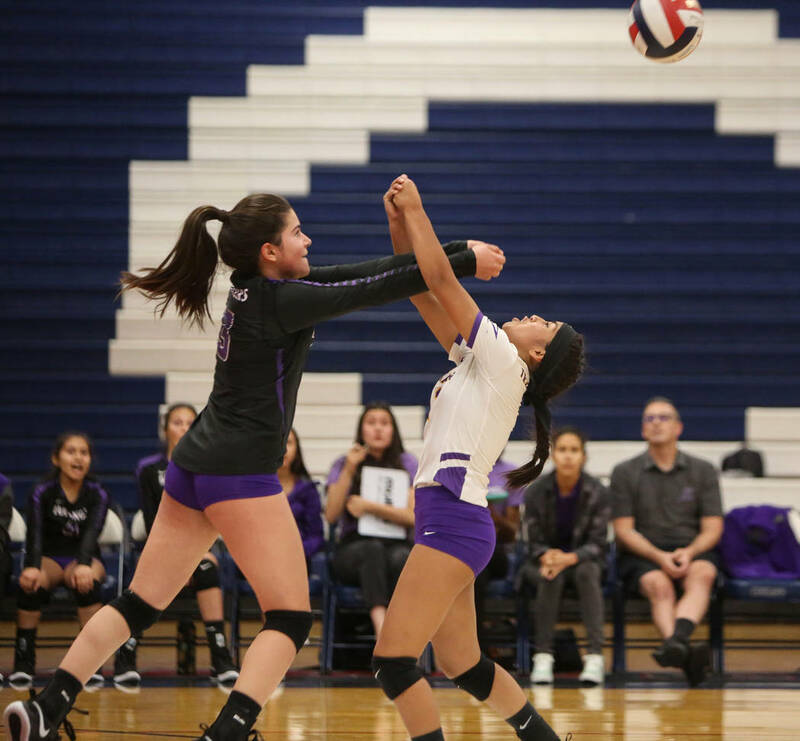 The host Cougars, trailing 12-8 in the decisive fifth set, rattled off seven consecutive points and eked out a 20-25, 25-21, 15-25, 25-17, 15-12 victory over the Trailblazers. 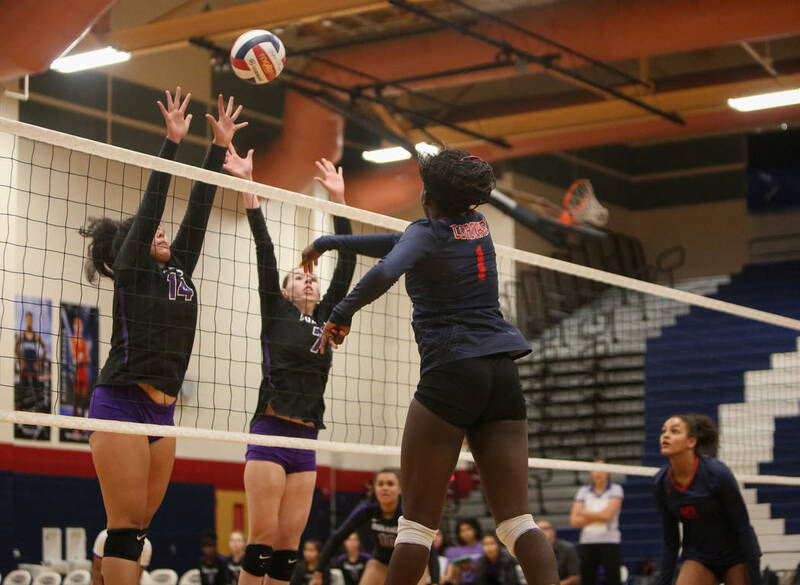 Coronado advanced to the Desert Region championship against Bishop Gorman. He’s alive and well. And his team is, too. 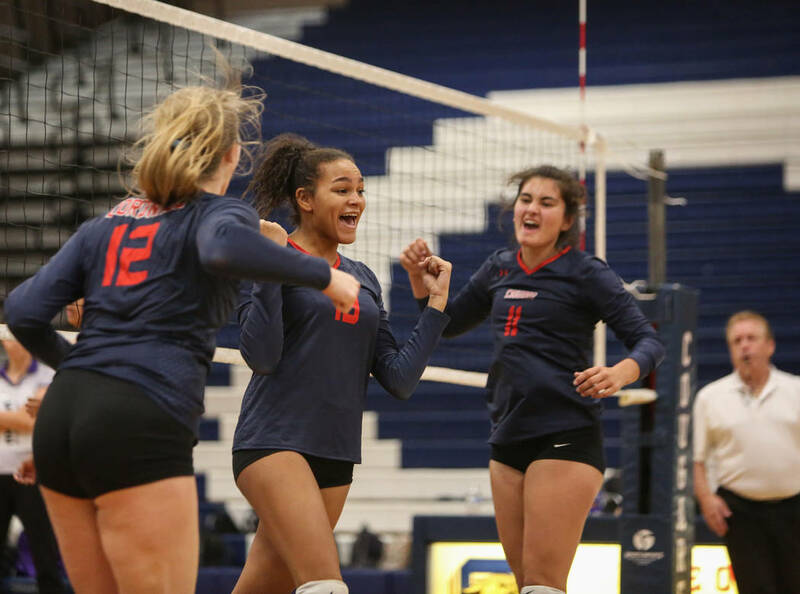 Coronado (26-9), as a region finalist, advances to Class 4A state tournament for the fifth time in the last six seasons. The Trailblazers finish 26-6 for their winningest season since 2008, and three points away from their first state appearance in a decade. 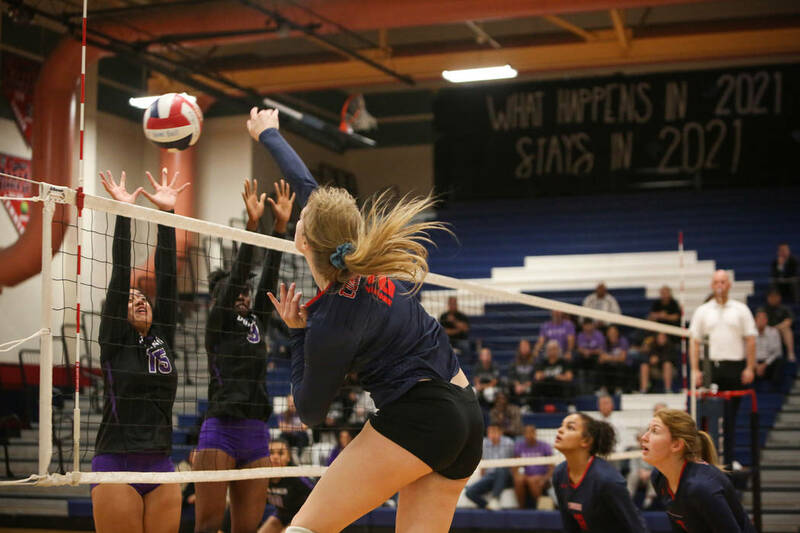 Durango and Coronado traded the first four sets to set up the epic finale before an enthused crowd. 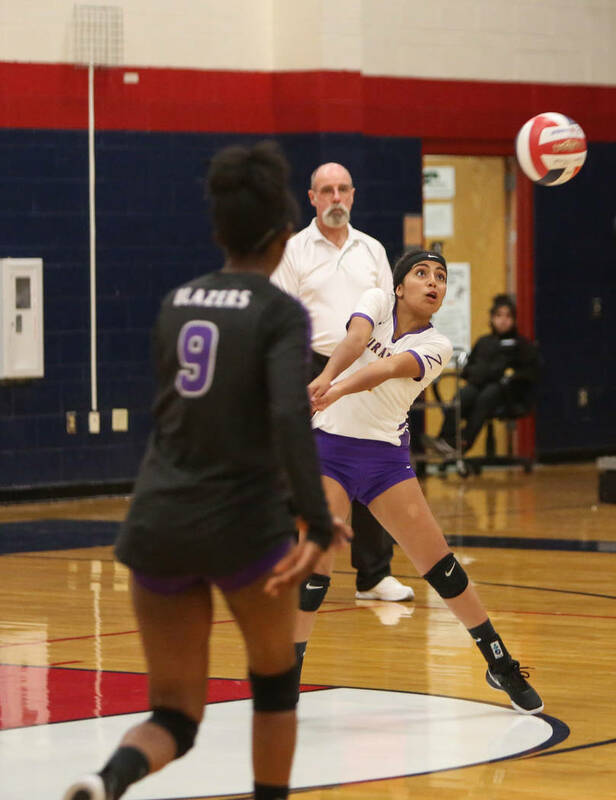 The Trailblazers capitalized on a couple unforced errors and to build their lead, prompting a timeout from Johnson. Bolla conceded that she felt a sense of desperation at that point in the match, but didn’t reveal that to her team. 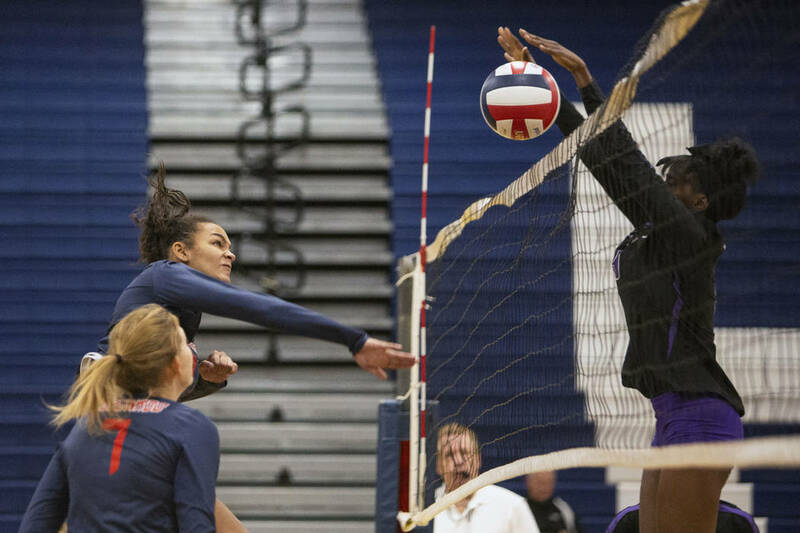 She instead rattled off a series of service points to set the stage for Coronado’s comeback. 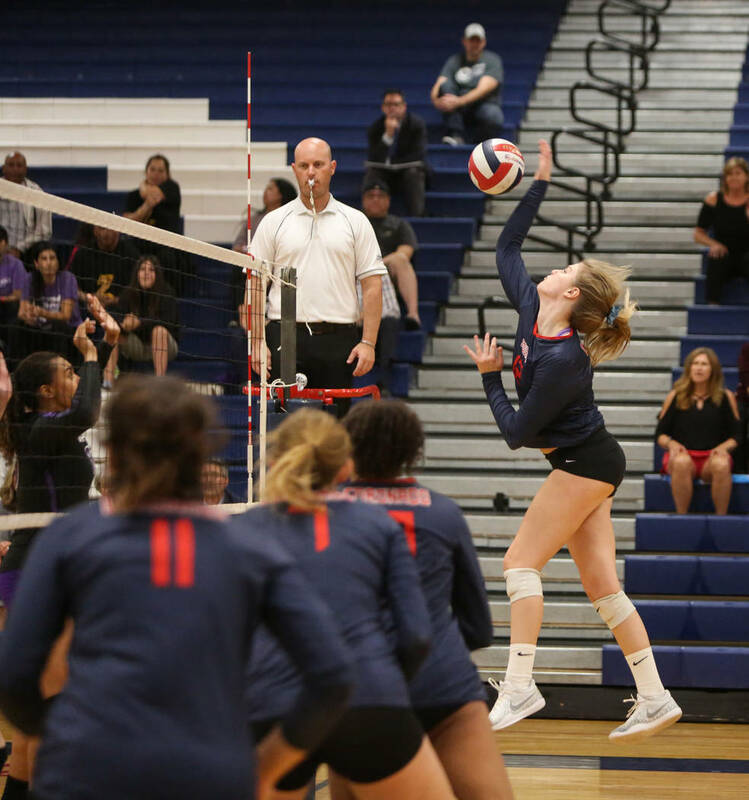 Bishop Gorman 3, Liberty 0 — At Coronado, Angelina Starck had six kills, 17 assists and five aces to help the Gaels to a 25-7, 25-8, 25-13 win over the Patriots. 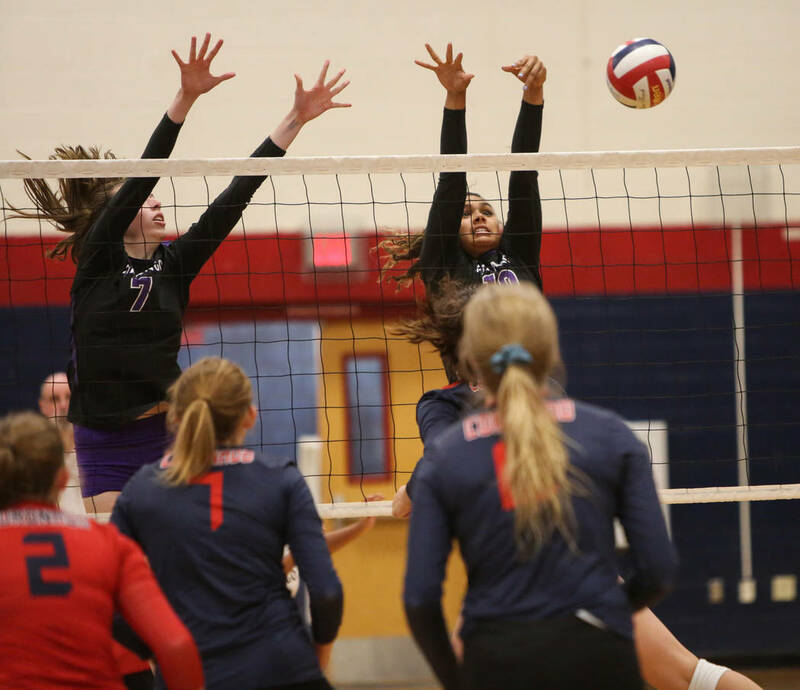 Tommi Stockham had 13 kills and eight digs for the Gaels, who return to the Class 4A state tournament. 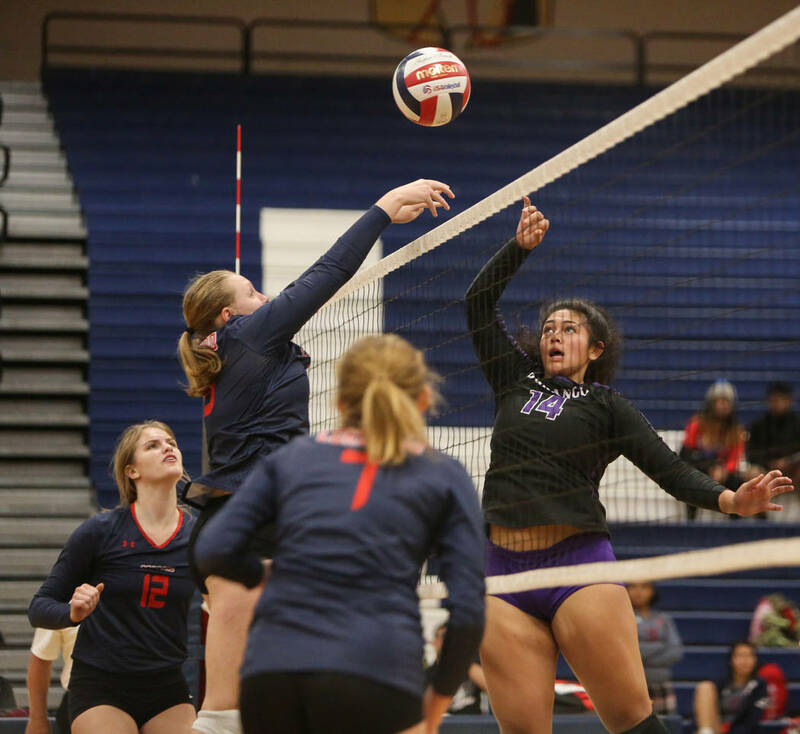 Leahi Sefo had six kills and three blocks for Liberty, which finishes 10-16. Contact reporter Sam Gordon at sgordon@reviewjournal.com. Follow @BySamGordon on Twitter.